Utah based Skywest Airlines has placed an order for an additional nine Embraer E175 regional jets. 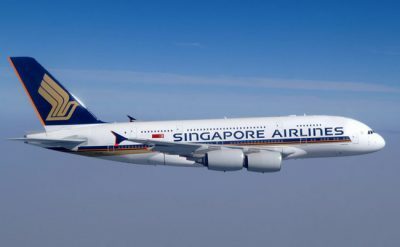 The carrier will operate the airplanes under a capacity purchase agreement with Delta Air Lines as Delta Connection. 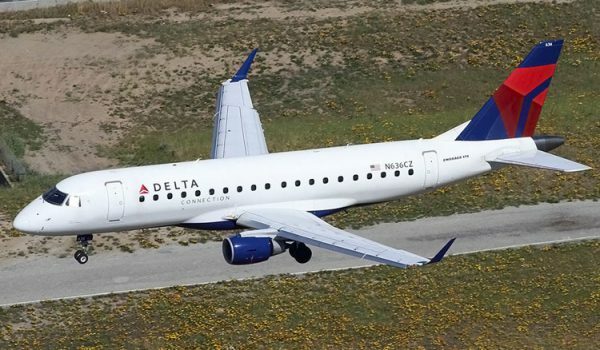 The new E175s will operate under a nine year agreement with Delta Air Lines and will replace nine Bombardier CRJ900s that Skywest currently operates for Delta. 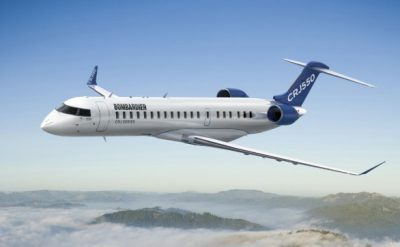 Skywest plans to return four of the CRJ900s to the lessors and will lease the remaining five to Air Canada. The first five Embraer E175s will enter service in the first half of 2019 with the remaining four entering service in 2020. The Embraer E175 has emerged as a leader in the 70 to 76 regional jet market with 565 E175s sold since 2013 – representing over 80% market share. The Embraer E-jets family initially had a slow start in the United States airline market. But the manufacturer redesigned the wing and lowered fuel burn by 6.4%. Since then airlines have preferred the E175 over the competing Bombardier CRJ700 and CRJ900. 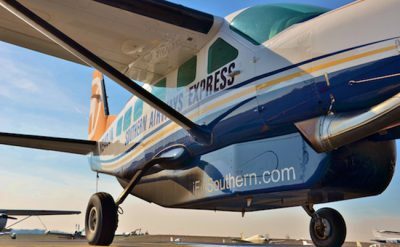 Skywest Airlines has had a prolonged period of hiring pilots. While aircraft orders can often mean increased numbers of pilots jobs this will likely be a small blip in Skywest pilot hiring plans. 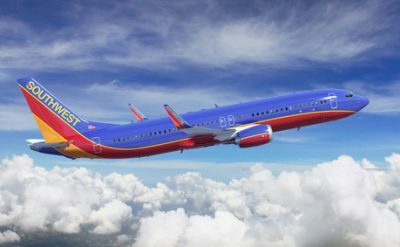 With the airplane order replacing existing airplanes this will not mean a net increase in regional airline pilot jobs. Skywest Airlines entry level first officers earn $45/hour with first officers topping out at $60/hour. Determining pilot take-home pay is tricky. However, multiplying the hourly rate by 1,000 is a good approximation of a yearly salary. Skywest Airlines first year captain pay on the E175 is $78/hour with captains topping out at $123/hour after 20 years with the company.